Old family photographs are a treasured part of any family. Many times – families will find photographs with no labels or names identified who is who? We all have a story to tell and the Photo above was taken in 1964. The five adults standing together are my family. My Mother is on the far right side, and they are all standing in birth order. From left to right is Aunt Mary , then is Uncle Al, then Uncle Ed, Aunt Julie and my beautiful Mom – Catherine. All of my Mom’s siblings have past away, and she is only one left still living. 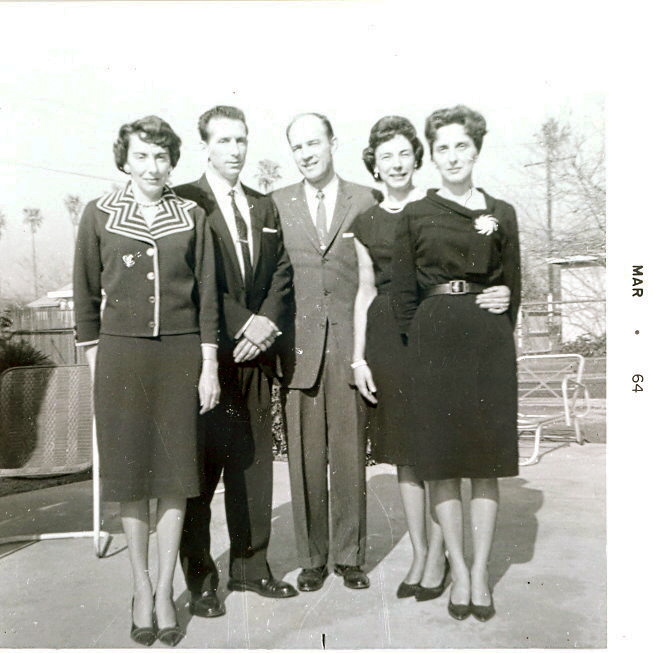 The photograph was taken on the day of my Grandmother’s funeral, they were standing in Aunt Mary’s backyard in Covina, California. Not all photographs are the same, some will be worth keeping and others you may not be interested in. My blog is usually about fashion, style, protocol and etiquette, but sometimes I like to write about family. So please bear with me in this endeavor. You’ve found a box of old photographs in the garage or shed, be a good friend and share them with your family. Above is my immediate family from 1981. 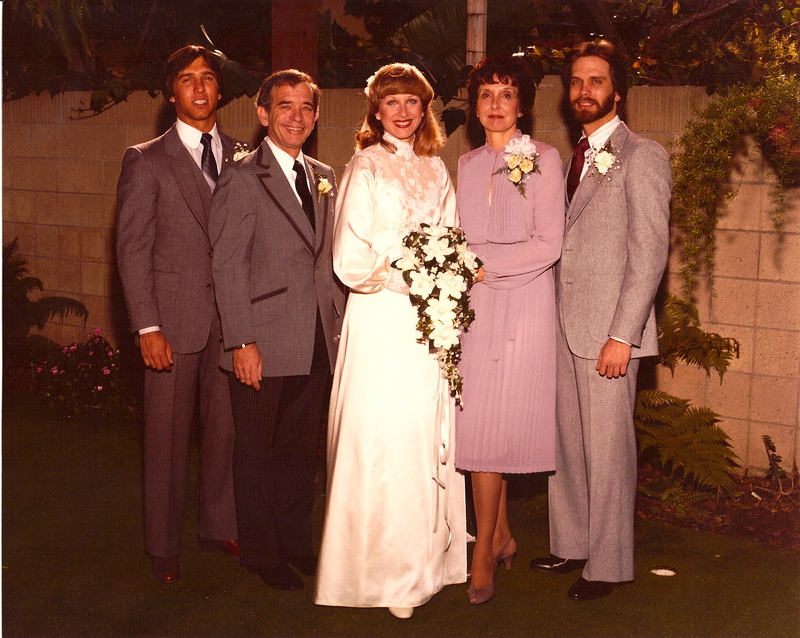 My Mom and Dad and two brothers, the day was January 10, 1981. I was young, naive 23 year old bride taking the last of the single pictures in my backyard. Everyone looks good, and now think my parents in the picture were younger than I am now. Here’s to the Zagers of 1981. 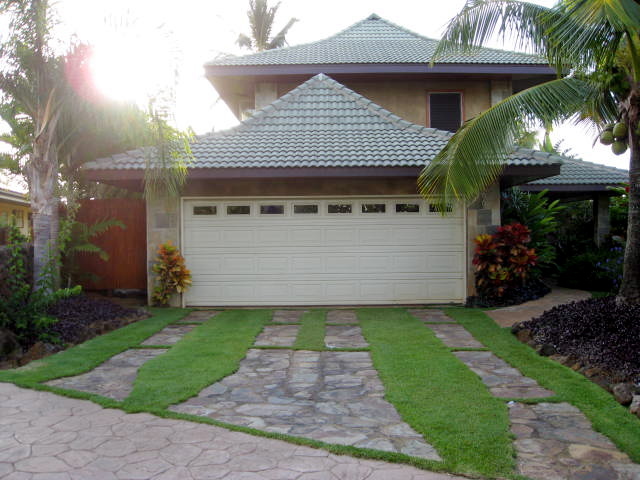 This entry was posted in Authentic Self, Life, Tip of the Day and tagged Aunts and Uncles, beauty, Death of a loved one, friends, photographs, raising children, vintage. Bookmark the permalink.